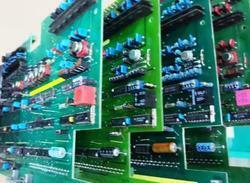 Supplier & Manufacturer of Programmable Logic Controller. Our product range also comprises of Servo Motor, Servo Drive and Delta VFD.which are manufactured by quality raw material. 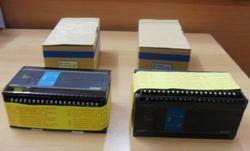 We offer wide range of Programmable Logic Controller for many industrial applications.It is a digital computer which is used for the automation process in electromechanical process. It’s easy storing procedures, handy extending principles, functions of sequential/position control, timed counting and input/output control are widely applied to the field of industrial automation control. 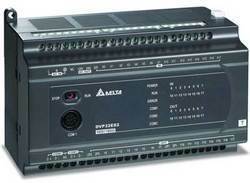 We supply the best range of Programmable Controllers. It is a control system that uses electronic operations. It’s easy storing procedures, handy extending principles, functions of sequential/position control, timed counting and input/output control are widely applied to the field of industrial automation control. Star Automations is authorized delta supplier in India.We supply many plc to many industries. 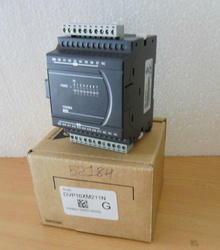 Are you looking for this model no of PLC? Feel free to contact our sales representative; they will help to find your requirement. 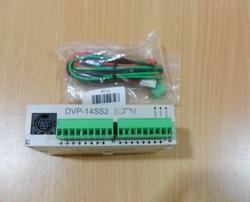 Are you looking for the price of DVP14SS211T programmable logic controller? 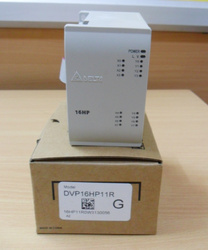 Star Automations provide the best price for the delta DVP series PLC’s. For any other related information’s required feel free to contact us. We will do our best support at all times. 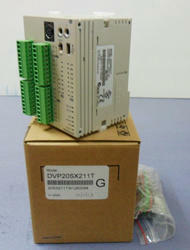 Are you looking for above model PLC? We are authorized delta PLC supplier. 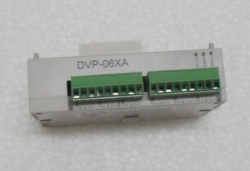 Are you looking for the above model no of PLC? Feel free to contact our sales representative; they will help you to find your exact requirement & price possible. We are from Star Automations, India. We are dealing with servo drive for more than a decade. We expert in servo products and we provide service for all kinds of industrial automations products world widely for various applications. We also do service for servo motor and drive for many years. We are using high technical instruments for providing service. Our Engineers are well trained and have good experience in servicing. We successfully completed many typical tasks and have good name and fame in these industries. Packaging Details: 1) Worth Packing. 2) Based on requirements. 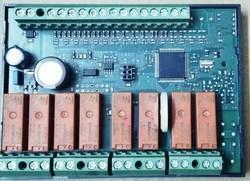 We are offer Crouzet Make Millenium series logic controller for Compact range and budget solution with display. Marine Electronic Equipment repair , Rework and redesigning / reverse enginerring . 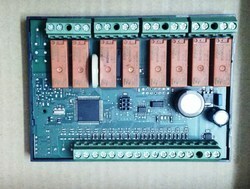 PLC CPU module (Bare board version) for OEM product developers. These products are suitable in applications such as heating/air conditioning, access control, heat pumps, water and air treatment, waste treatment, lifting and handling, medical equipment, pump management and small OEM equipments . Our Major Service and support countries are: Saudi Arabia, Kuwait, Bahrain, Dubai, Oman, Qatar, Abu Dhabi, Egypt, Sri Lanka, Bangladesh, Nepal, Thailand, Indonesia, Singapore, Africa, German, Nederland, France, USA and UK. We are authorized delta supplier. We are offering service for PLC programming service, HMI programming, SCADA, DCS programming, servo programming service and Automation integration service. We have a team of experienced engineers from different industries to provide PLC Programming for new system installations, upgrades to existing controls and complete industrial retrofits. Star Automations is a global repair and services company offering custom design and manufacturing of PLC Controller for electrical, electronic and communication control panels and PLC programming, HMI programming, CADA, DCS programming, servo programming ,Automation integration . 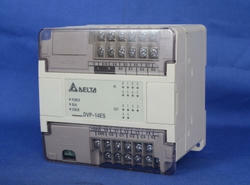 We Upgrades New series Delta PLC and Exchange your old PLC with 18 months warranty. 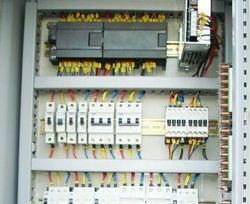 Star Automations is a global repair and services company offering PLC Retrofitment Services, custom design and manufacturing of PLC Controller for electrical, electronic and communication control panels and PLC programming, HMI programming, CADA, DCS programming, servo programming ,Automation integration . 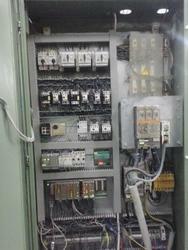 We offer PLC Retrofitment Services of Upgrades New series PLC. 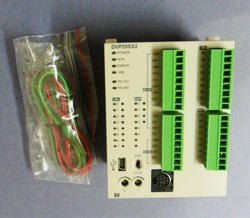 If you are looking for PLC Controller, please contact us. We will do our best to help you find the PLC that you are looking for at the most competitive prices possible. We are the leading supplier of Delta PLC. 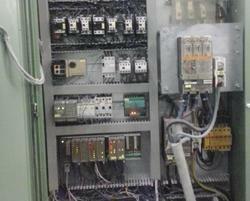 We are offering PLC for various applications. For any deal feel free to contact us.